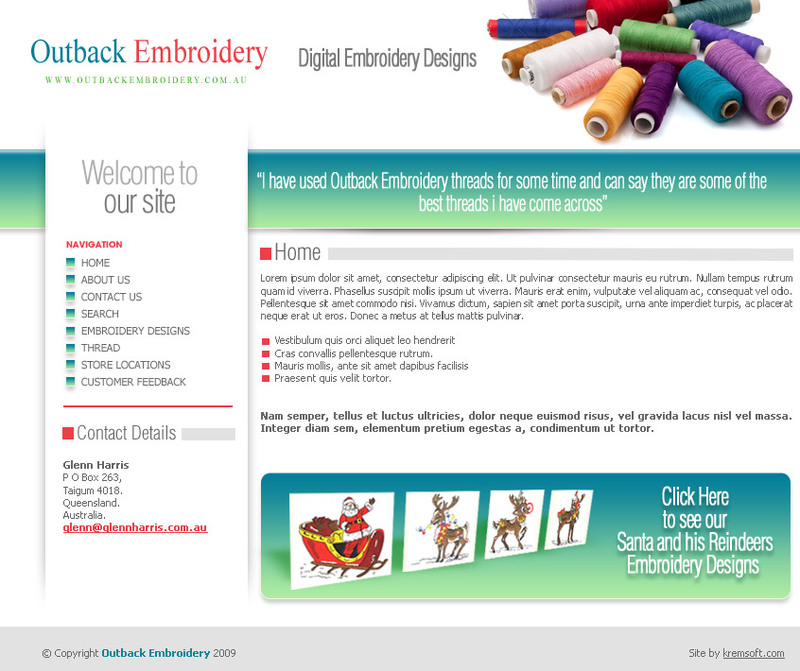 Outback Embroidery are a Embroidery Design company based in Brisbane Australia. Then are specialists in digitizing their own designs and distributing directly to customers and wholesales to retail locations. Outback Embroidery also have a full array of their own thread designed specifically to be used with embroidery.